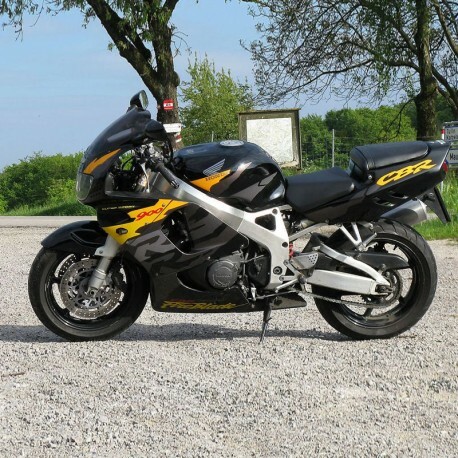 English & German Service Manual, to motorcycles Honda CBR900RR. - Englisch & Deutsch Werkstatt-Handbuch, an Fahrzeuge Honda CBR900RR. 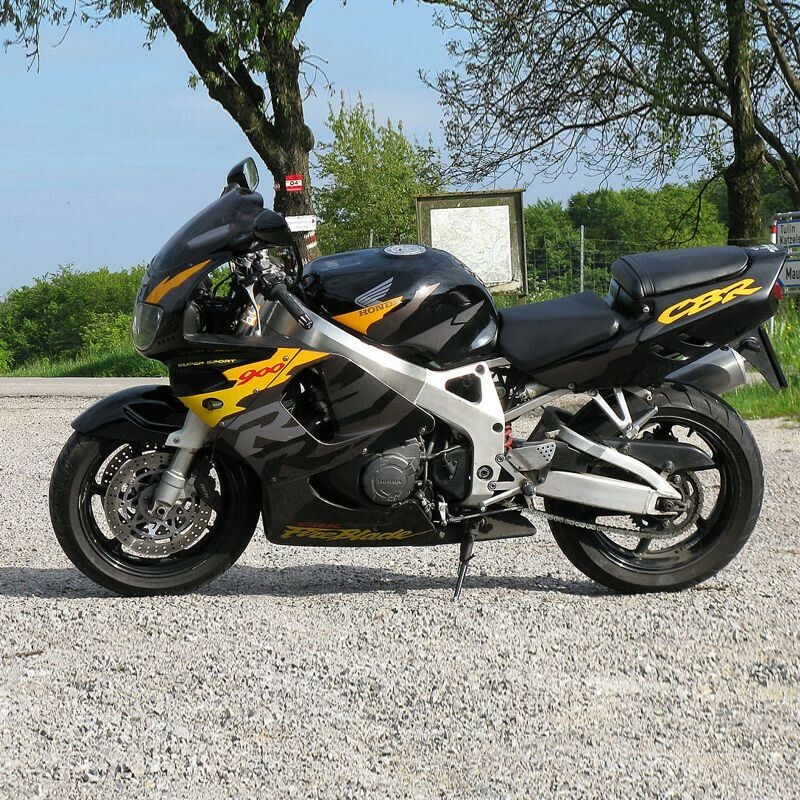 - English & German Service Manual, to vehicles Honda CBR900RR.